For only $145, enjoy 1 hour exploring your favorite spots at Disneyland while we capture all the fun for you. A FREE wall print will be included with your order. 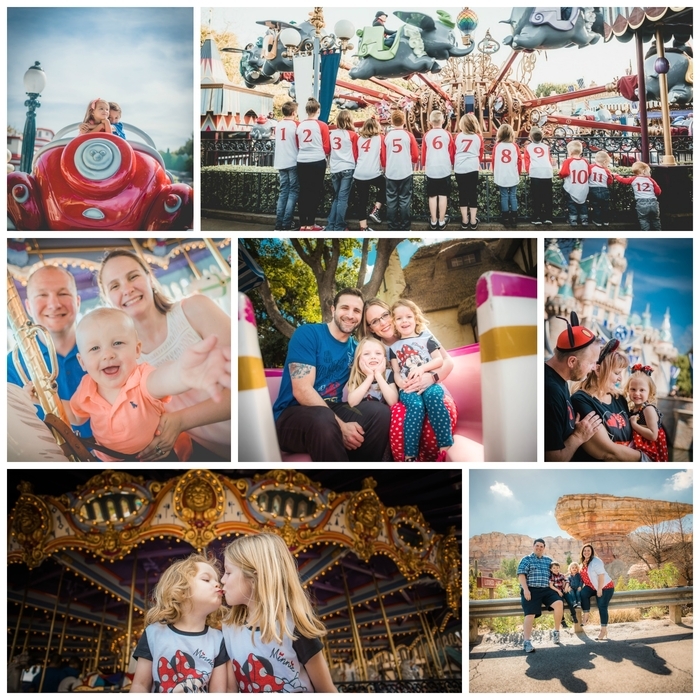 Enjoy a 2-hour photo session visiting the favorite spots of Disneyland and California Adventure. A free wall print will be included with your session. Have a 30 min session with us at any of our approved locations!